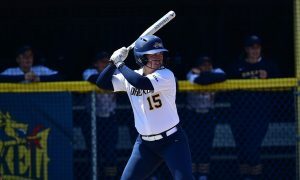 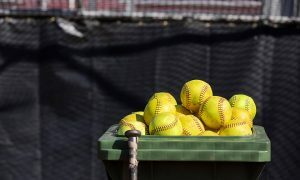 Receive our free newsletter and be the first to see our softball rankings, news, analysis and more. 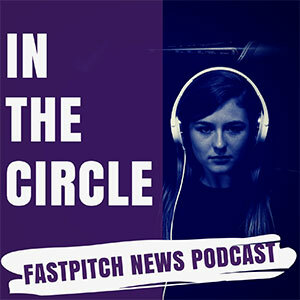 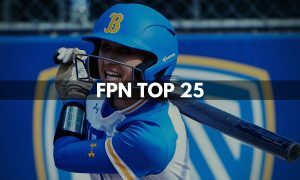 Fastpitch News ® (FPN) is dedicated to covering the sport of Women’s Fastpitch Softball. 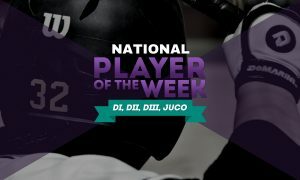 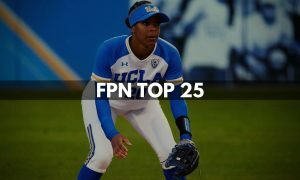 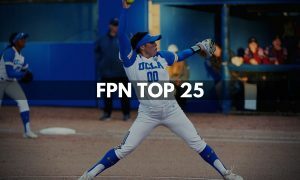 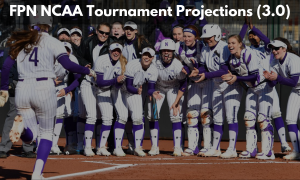 FPN provides news, analysis, opinions and coverage of College, High School, Professional and International Fastpitch leagues and organizations.